(Newser) – A fugitive accused of shooting a Tennessee police officer and firing at a Kentucky trooper was killed in a shootout with authorities early Friday, ending a nearly weeklong manhunt. 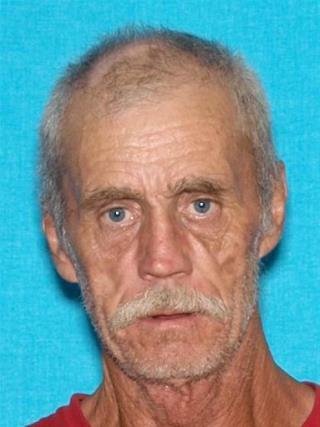 Floyd Ray Cook, 62, was pronounced dead at the scene near Burkesville, Ky., after being confronted by state troopers and a federal marshal who were searching an embankment, a Kentucky State Police rep says. Cook was armed with a handgun and exchanged gunfire with the officers, the rep adds. No officers were injured. Cook was accused of shooting and wounding an Algood, Tenn., police officer during a traffic stop last Saturday afternoon and fled in a black Ford truck. Wow 62. He does not look a day over 80. Good. One less piece of trash and saving the taxpayers a few bucks. Another crazed meth head. But morons on this board want all drugs legalized.